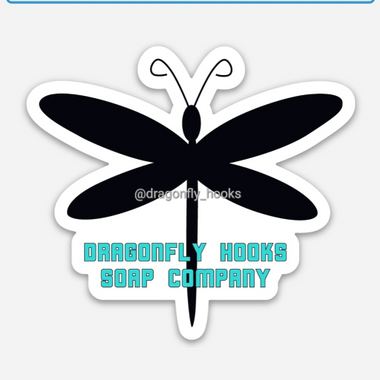 Dragonfly Hooks was founded on October 17, 2017. Self care, balance and harmony is the foundation of our business with the hope of motivating and inspiring others to tap into their own spirit and find what makes them want to fly. Welcome. 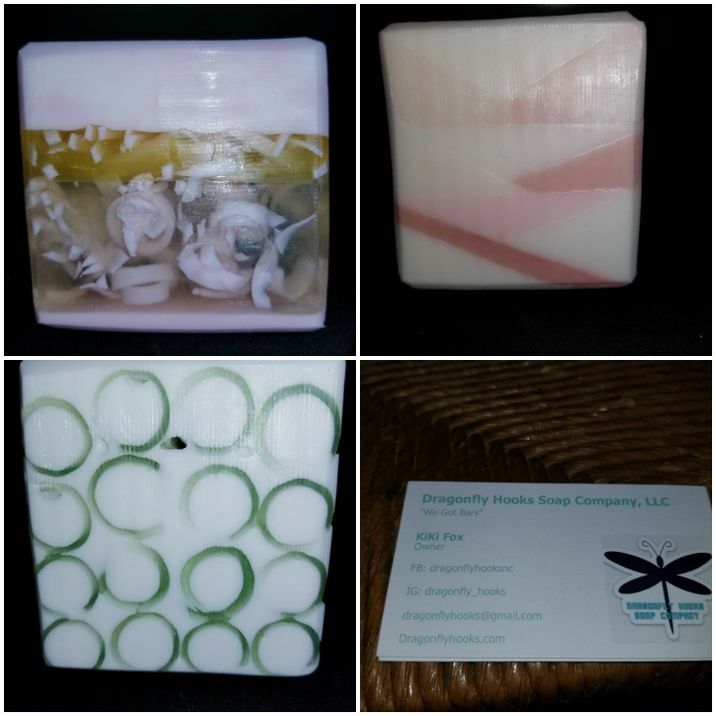 We offer a look into our soap making process, the brainstorming behind our creations, and how we decide what conventions to attend. You may also hear the random ramblings of a woman obsessed with all things Marvel.